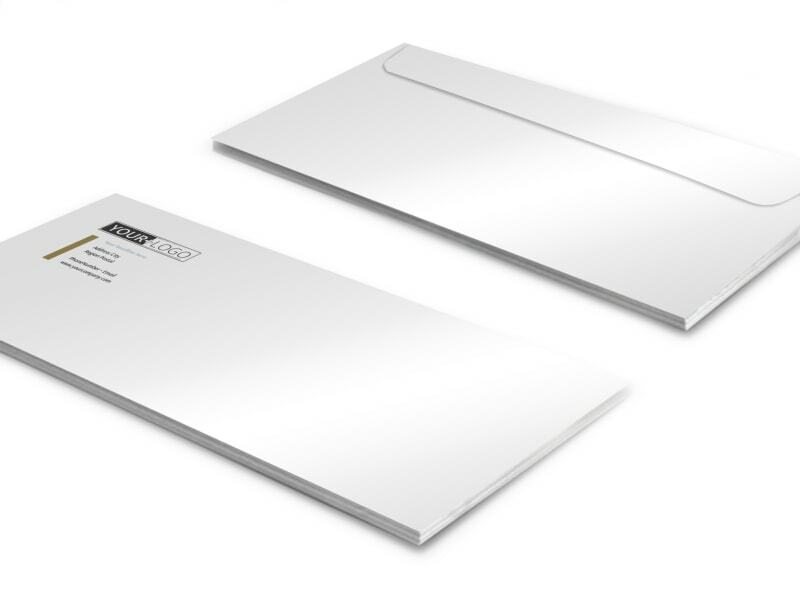 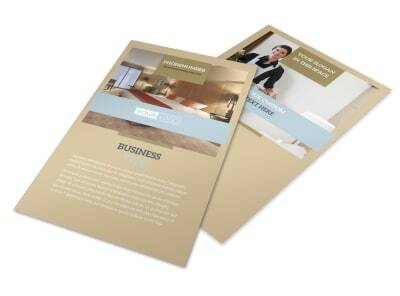 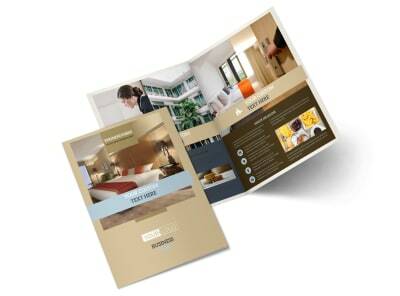 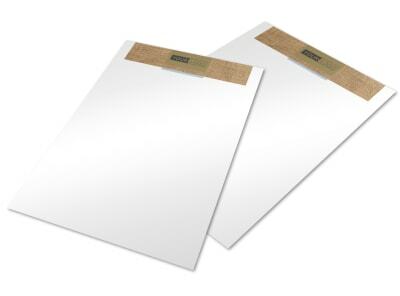 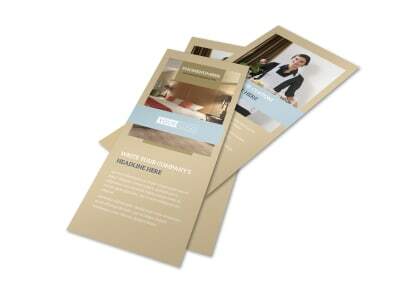 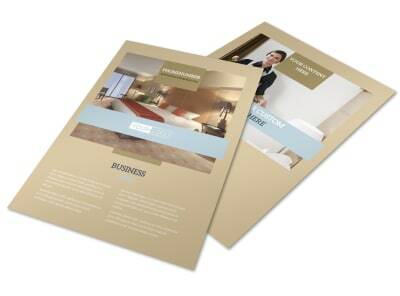 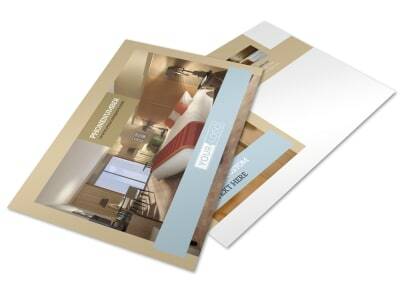 Customize our Hotels Envelope Template and more! 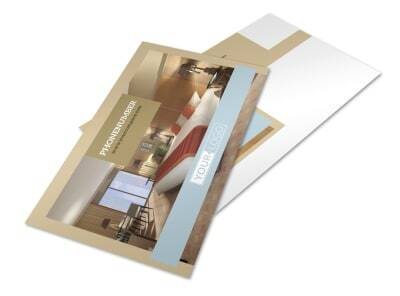 Make an impression on your recipient when you mail out invoices, marketing materials and more in customized hotels envelopes. 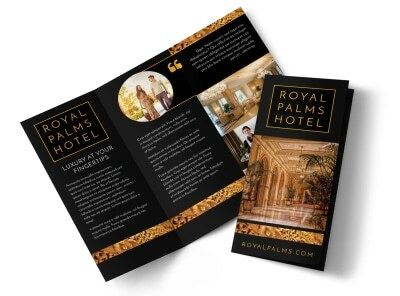 Choose a layout, add your return address in your favorite font, and then customize your design with an uploaded logo or graphic. 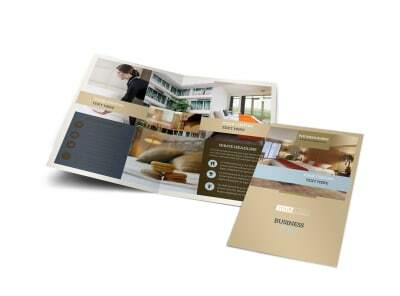 Find out how easy it is to create your own unique design now.